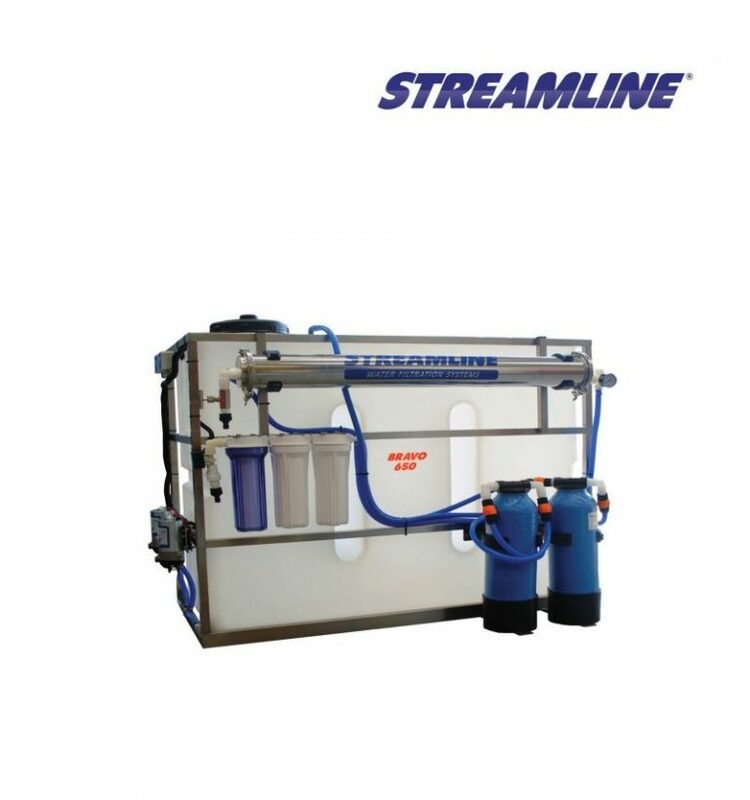 STREAMLINE® water filtration systems are designed to be used for window cleaning, solar panel cleaning, boat cleaning etc. where a spot-free finish is essential. To achieve this, the system has a series of filters to produce pure water with a reading of 0ppm. However, the filters require maintenance from time to time to maintain optimum efficiency.